Since 1871, a major objective of the National Rifle Association has been to provide education and training in the safe and proper use of firearms. Knowing how to shoot is an important requirement for NRA instructors, but you will also need to know how to teach others to shoot. Our NRA Instructor Training Courses will help you develop the additional knowledge, skills and techniques needed to organize and teach courses in the NRA Basic Training Program. Instructor courses are taught by NRA Training Counselors. Your Training Counselors are Erik and Lexen Heck of Home Front Freedom. With decades of firearm instructor experience, you will leave this course well equipped to instruct all levels of potential students. Candidates must possess and demonstrate a solid background in firearm safety and shooting skills acquired through previous firearm training and/or previous shooting experience. 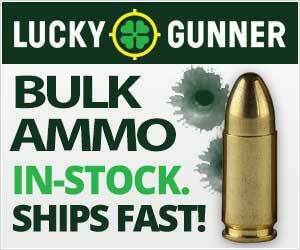 Instructor candidates must be intimately familiar with each pistol action type. 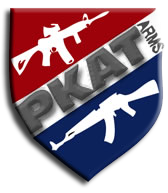 Candidates will be required to demonstrate solid and safe firearms handling skills required to be successful during an instructor training course by completing pre-course qualification exercises administered by the NRA Appointed Training Counselor, questionnares and other pre-requisites determined by the NRA Training and Education division. Candidates must satisfactorily complete an NRA Instructor Training Course in the discipline they wish to teach (e.g., NRA Basic Pistol Course, Personal Protection Inside the Home, etc. ), and receive the endorsement of the NRA Training Counselors conducting that training. During the course, you will learn NRA policies and procedures, basic public speaking skills, training methodology, use of a training team and training aids, organizing a course, building a budget, and finally preparing to teach. 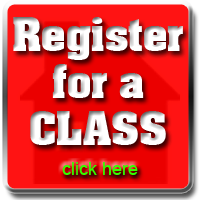 In addition, you will be provided the appropriate lesson plans and basic course student packets. Role-playing is a major part of an instructor course; therefore, the minimum class size is at least four candidates, with 10-12 candidates per Training Counselor being ideal. You will all take turns working in teams, actually conducting portions of the course to other candidates who portray basic students. You can be the vital element in meeting this need by becoming an NRA Certified Instructor and conducting NRA Basic Firearm Training Courses. 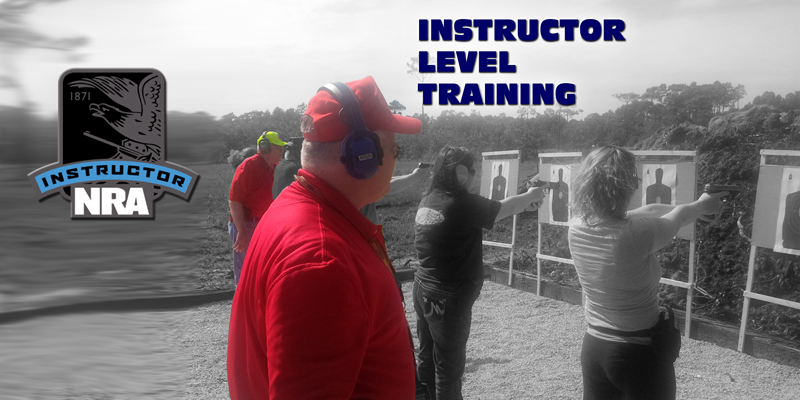 As an instructor, you can experience the personal satisfaction of teaching others the basics – the knowledge, skills and attitude that will lead to a lifetime of safe, enjoyable and successful involvement in firearm and shooting activities.